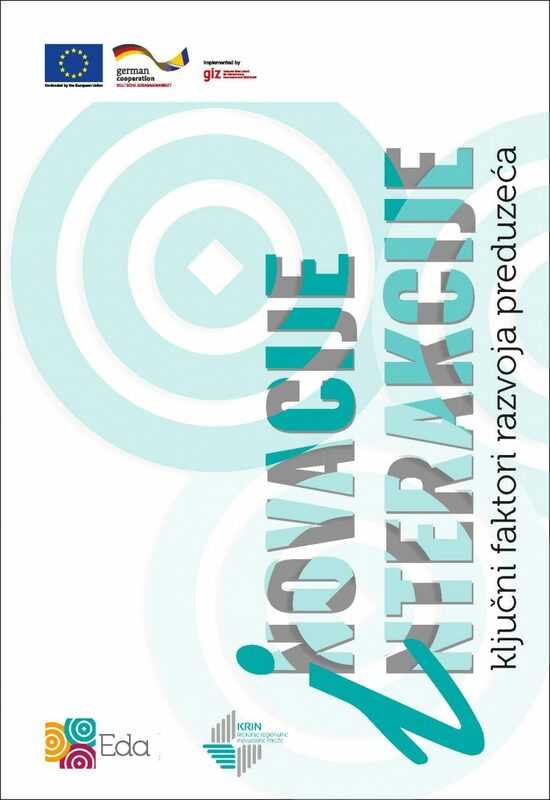 Description: In the first part of the Study, key concepts related to innovation are clarified, while the second part contains an overview of quantitative indicators related to innovation of enterprises in the Republika Srpska, the Federation of BiH, the Western Balkans and the EU. In the third part are findings of the conducted research on the situation, capacities, practice of innovations, barriers and opportunities for improvement of innovations in selected companies in the wood processing and the metal processing sector. The last part of the study presents findings of the research on reasons for (non)collaboration among enterprises, which are results of another research based on an approach and methodology that is particularly sensitive to complex problems (using Cynefin framework and the SenseMaker software). Due to the fact that this is a new research approach and methodology on a global scale and that researches based on them are very rare, this research has a pioneering character. The KRIN project is co-financed by the European Union within the joint programme of the European Union and the German Government for local self-government and economic development in BiH – EU ProLocal, which is implemented by GIZ. The publication is available only in local language.